Boss Squad Entertainment’s recording artist Extream Bling is an extremely popular staple in the Atlanta music scene. He is known for his infectious style and unique sound some describe as “rap gone trap/party music”. His personality and vibe are a direct reflection of his raw talent promising him both longevity and success in the entertainment industry. Extream has collaborated with a multitude of artists including Young Thug, Gucci Mane, Snootie Wild and Scooter, just to name a few. His current singles “Dope” and “100’s & 50’s” featuring Yung Thug are produced by Big Hurt and Big Frazeand he definitely have the DJs support. Both singles are being played in numerous clubs and on urban stations throughout the southeast. Extream’s previous project “Show and Prove 2” was hosted by Bigga Rankin and DJ Ace released July of 2014. The mixtape features Duct Tape Entertainment’s Big Bank Black, Young Thug, Scooter, and Peewee Longway with production from heavy hitters Komplexx, DJ Plugg, and Big Hurt. His recent live performance dates include opening for August Alsina at Obsessions nightclub in Atlanta and alongside Snootie Wild and Que in Greenville, SC, and a 10 city college tour. “Dope” the single was released in August of 2015 produced by hit maker Big Fraze. 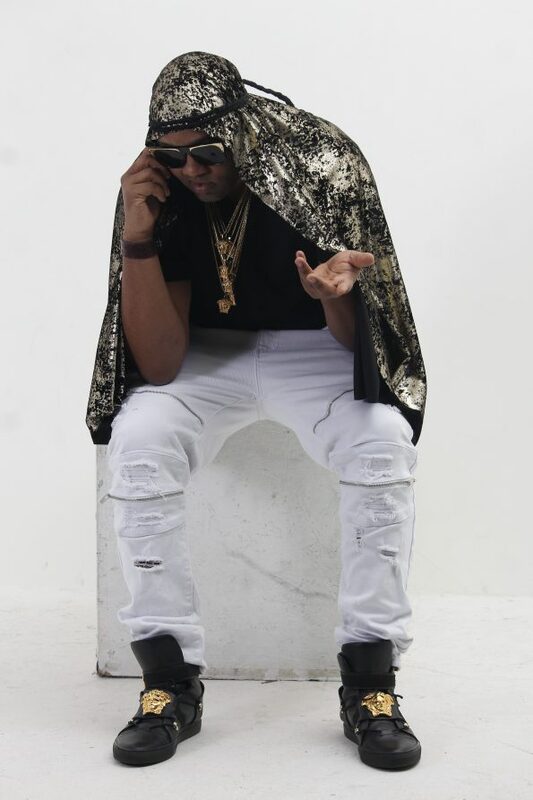 Giving Extream Bling a new lane within his music, he ventured into EDM working with hit producer J Padron creating EDM Trap records like “Scream” and “Cruise Control”. His fans call his music “trap gone rap”. Moving into 2017 Extream Bling shocked his fans with his latest single BALANCE. The record represents “taking the good with the bad” and “balancing it out” in todays world. Visit http://extreambling.com/about-us/ for more information. This entry was posted in Award, honoree, Recognition and tagged Artist, atl, atlanta, Boss Squad Entertainment, entertainment, Extream Bling, hip hop, metro Atlanta, music, Today's Honoree. Bookmark the permalink.